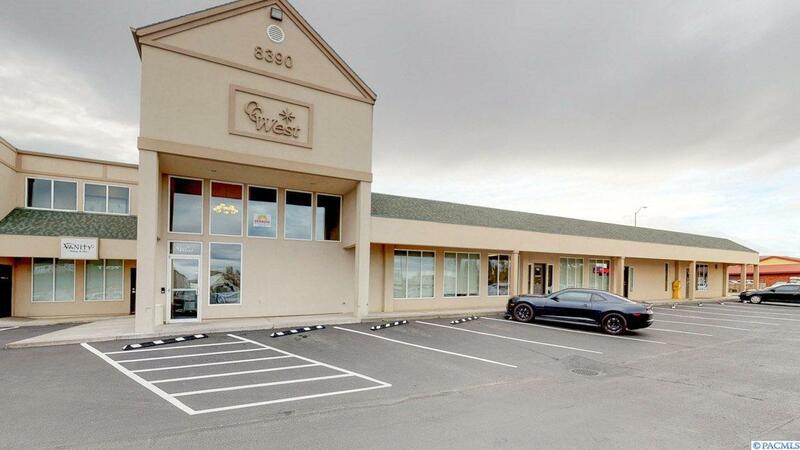 Hard to find small office suite in excellent Kennewick location on Gage Boulevard near Costco and Columbia Center. 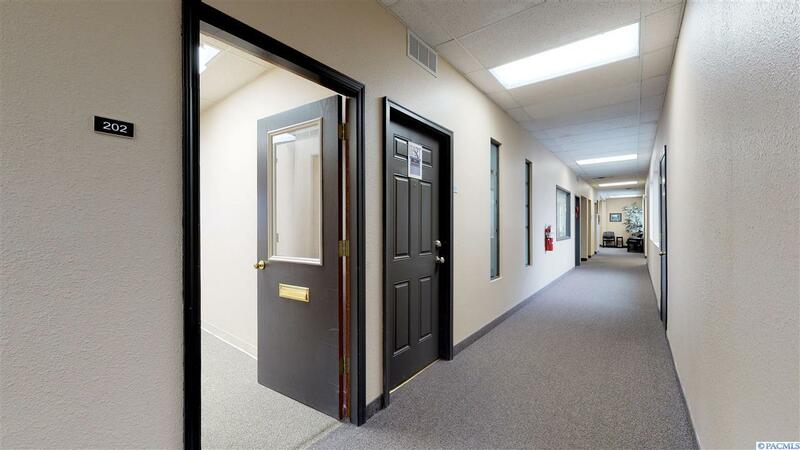 Large open reception office area with two additional private offices plus a kitchen/break room. Big windows with lots of light. 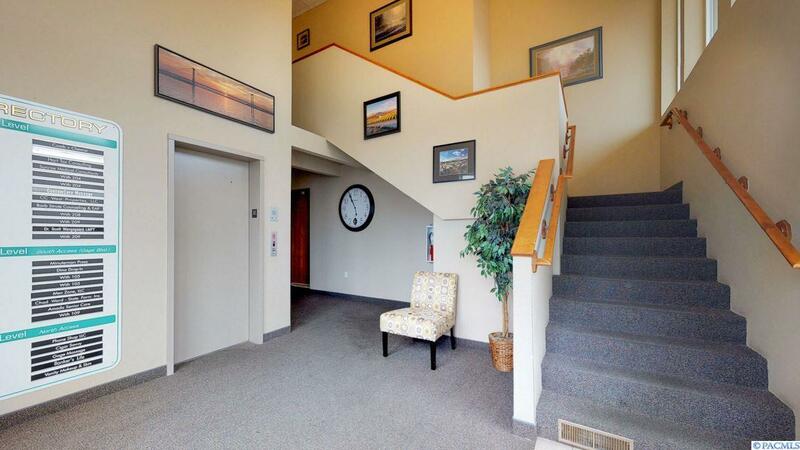 Building has great parking, elevator and sign opportunities. 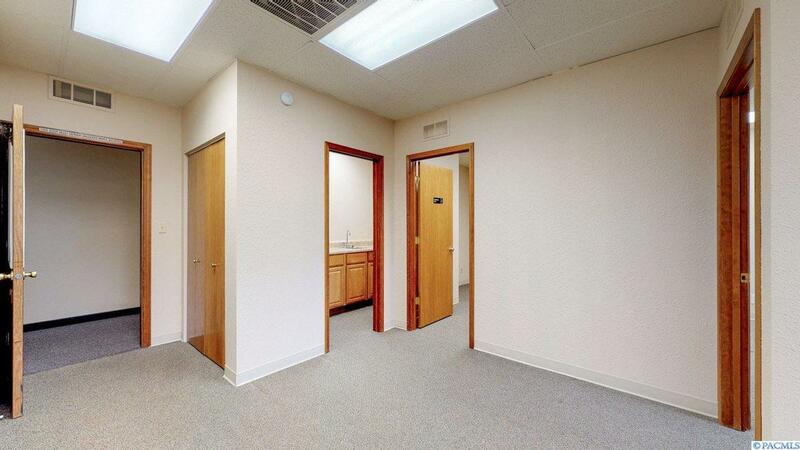 Gross lease includes all utilities for $1100/month.